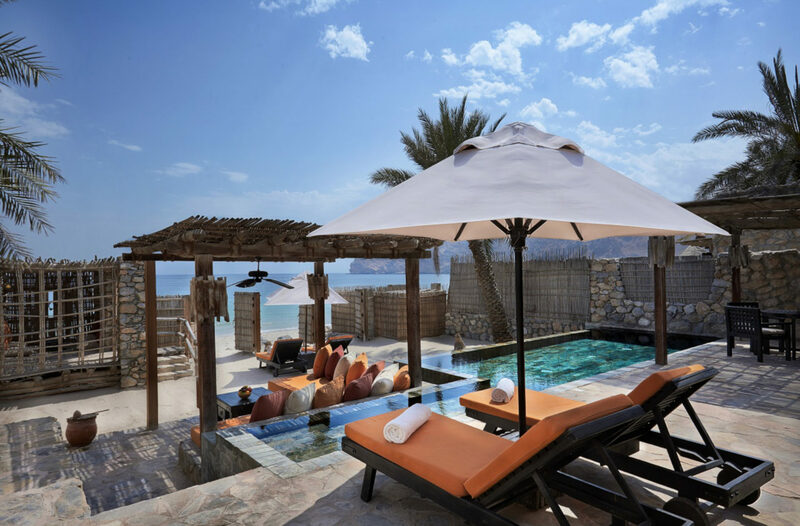 Visitors make a splash upon their arrival at Six Senses Zighy Bay, located in the Middle East’s Sultanate of Oman on the Musandam Peninsula. 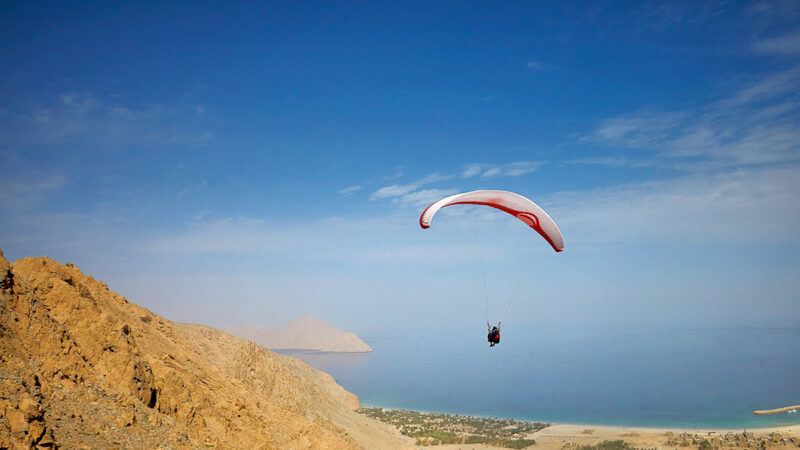 The choices for a grand entrance include a scenic speed boat trip, a winding drive from the hilltop or traveling with a professional paraglider. Guests choose from 82 individually designed villas set between mountains and white-sand beach. Each accommodation features a private swimming pool and outdoor shower. 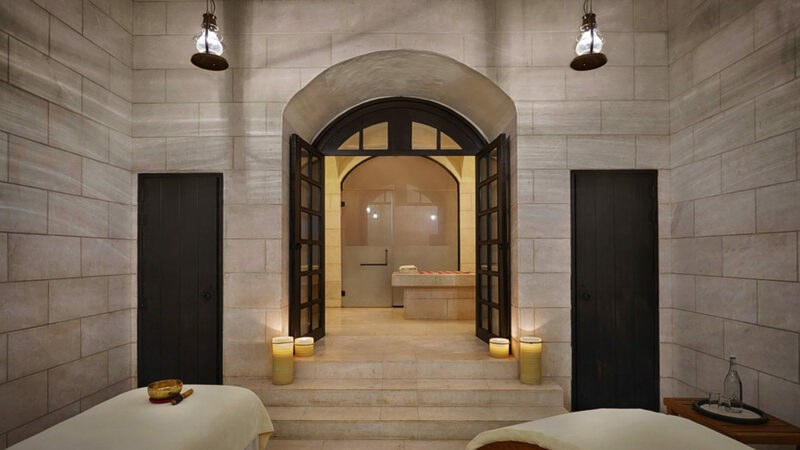 A sanctuary for the soul, the Six Senses Spa lures guests with two Arabian hammams and a four-handed Sensory Spa Journey. The Spice Market restaurant houses a traditional mud kitchen where chefs turn out Arabic specialties; the Zighy Bar hosts a “No Rush” extended happy hour. For more of a splurge, guests can dine in the sky at the mountaintop Sense on the Edge or attend tastings by the Master Sommelier at the Wine Cellar (also available for private dining). 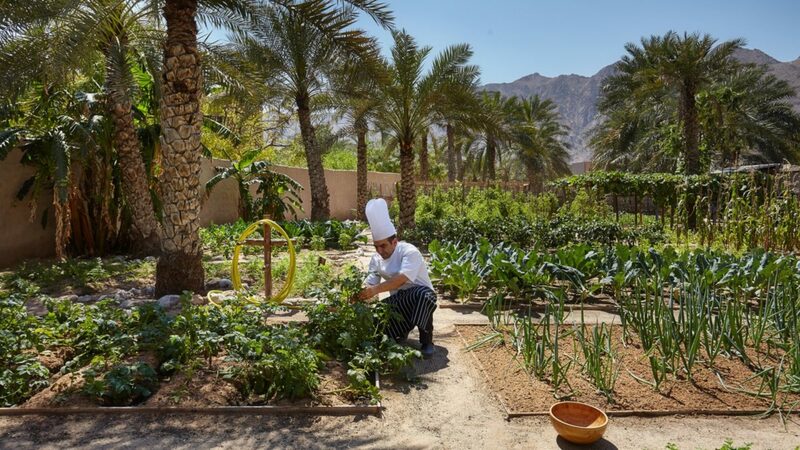 No matter how travelers navigate the rugged beauty of Oman, they are sure to uncover why this hidden gem in the United Arab Emirates is a best-kept secret. Six Senses Zighy Bay has 82 uniquely designed villas. 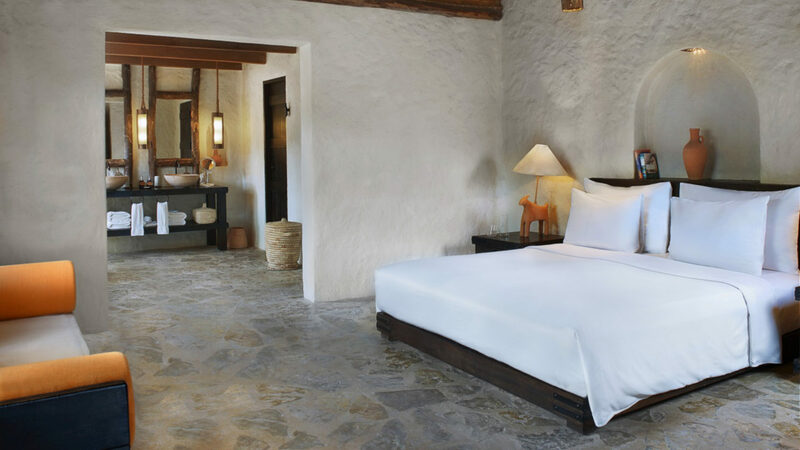 All villas offer a spacious, personal environment with rustic chic décor, and bathrooms extending to an outdoor shower. Every villa has its own private swimming pool. Choose from a Pool Villa, Spa Pool Villa or a Pool Villa Suite. There is also the spacious Private Reserve and Private Retreat for the ultimate in luxury. Butler service is designed to create a unique concept for villa guests, where the Six Senses Zighy Bay experience is exemplified from arrival to departure.